1. Alternative Varietals – Most winemakers aspire to make a big, bold Cabernet Sauvignon or supple Merlot. While these grapes make excellent world class wine, they are not the only varietals that can give you these results. Call your grape supplier and ask for a list of varietals that they can source for you. Do some research on lesser known varietals such as Carignane, Cinsault, Grenache, or Gamay. Perhaps making one of these varietals in the style of your preferred varietal, will yield some satisfactory, and more cost effective results. 2. Reusing Barrels Safely and Effectively – Barrels contribute two factors to wine: oak flavor and a round mouthfeel. While the first few vintages aged in the barrel will be bursting with oak flavor, over time, the oak flavor will dissipate from the barrel, rendering it neutral. 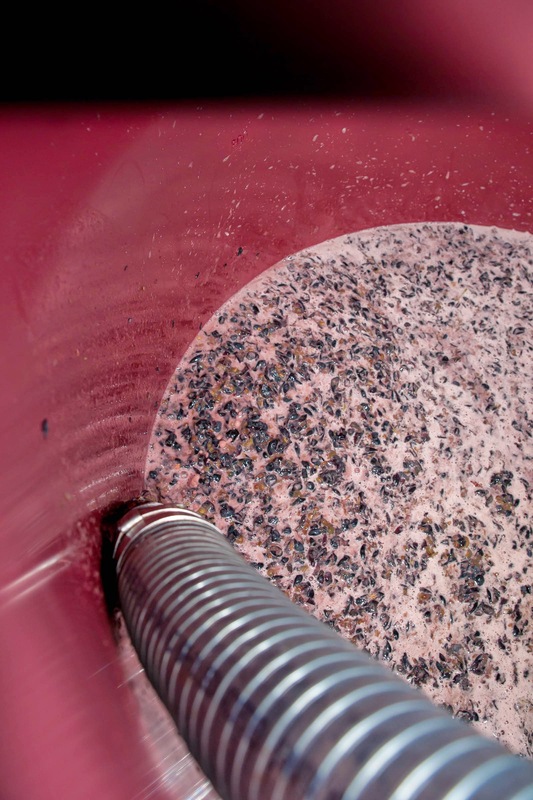 While the barrel may not be able to contribute a lot of flavor to the wine, it will still add an important reductive character through micro-oxidation. 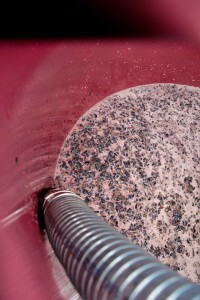 Wine will still continue to evaporate out of the barrel and yield a creamier, smoother mouthfeel. If the winemaker desires more oak flavor, oak may be added to the barrel in the form of chips, staves, spirals, or cubes. This method will allow the winemaker to keep using the barrel for many vintages, rather than replacing them when the oak flavor diminishes. 3. Oak Alternatives – Barrels have much of the visual “romance” associated with winemaking, however they can be a very costly investment. For a new home winemaker making smaller batches, it may not even be feasible to get a small enough barrel. Rather than putting the wine into a barrel, why not put the “barrel” into the wine? Oak is now available toasted in the same way a barrel would be and in a variety of forms and sizes. In each form, it will deliver oak flavor to the wine, some shapes having more surface area and acting more quickly, whereas other shapes may take longer to infuse flavor. 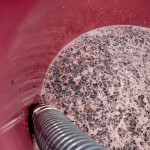 These are a very cost effective and efficient way of imparting oak flavor to wine. 4. Involve Friends – As your home winemaking progresses, often times winemakers want more sophisticated processing and analytic equipment. While a Destemmer/Crusher or a Bladder Press may last you many years, it is a costly initial investment. One way to help defray the cost of the equipment is to purchase it with other winemakers. If you have friends who also make wine or can network through a wine appreciation society, you can find other vintners who may be willing to split the cost of the machines with you. This can turn crushing and pressing into a party! Not only will the cost be divided, but so will the labor. Another way to try and reduce the cost of equipment is to try and purchase used equipment. Keep an eye on Craig’s List and wine classifieds for pieces of equipment someone wants to part with. Also, a local winery may have some equipment that they no longer use as they have scaled up and they jump at an opportunity to sell it rather than allowing it to collect dust. 5. Increase Production – As with many item in life, buying in bulk is more cost effective. Speak with your local grape broker to see if they offer volume discounts. If you have formed a winemaking group to share equipment costs, then perhaps you can get a better price on grapes if you purchase together, rather than separately. The same idea applies to corks and bottles. Buying larger quantities, provided you have adequate storage space, will save you money. 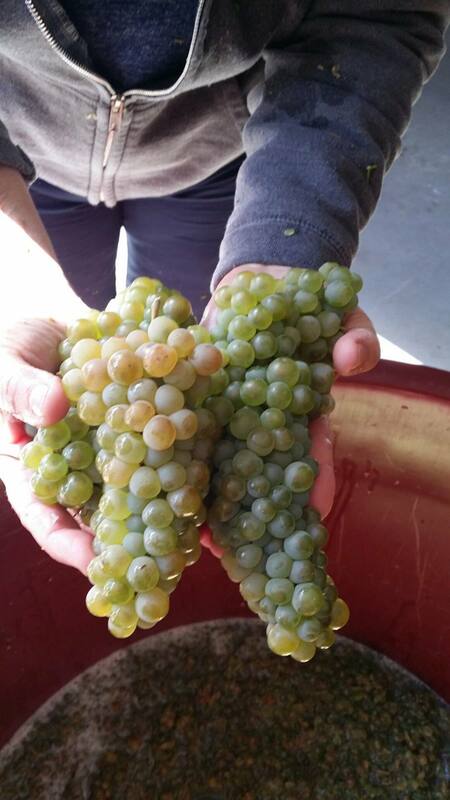 The Winemaker’s Think Tank: Vol 23 – How do I test for Acid? How do I test for Acid? 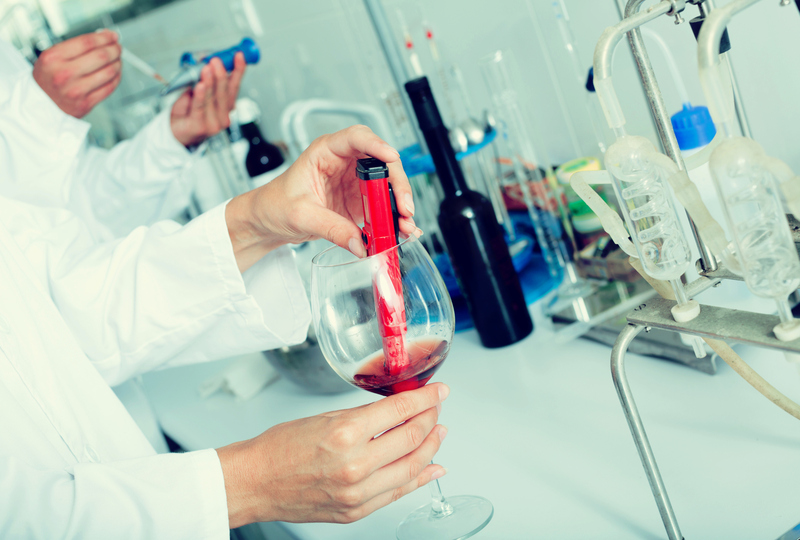 When testing for acidity in wine, you are looking for the Total Acidity value, or the amount of acids in grams per liter of wine. While this may sound complex, it will help you in achieving a proper balanced flavor in your end product. You will need a few basic lab supplies: a test tube, a small 10ml graduated syringe, phenalthalein, sodium hydroxide. 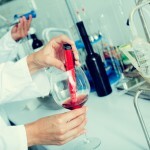 Draw a 15ml sample of the wine to be tested into the test tube. Add three drops of the phenalthalein. 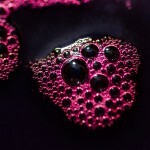 Swirl the drops around in the wine to mix it in thoroughly. (Note: When using sodium hydroxide, be very careful. It is a strong base that can cause burns. We suggest wearing eye and skin protection.) Using the 10 ml graduated syringe, slowly drop in the sodium hydroxide by .5ml at a time. Every drop, swirl the test tube contents to mix and observe any color reactions. 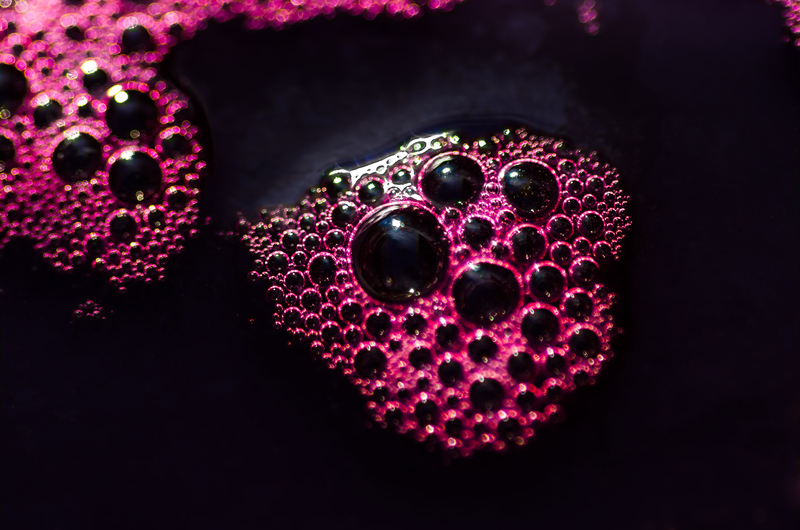 Upon adding the drop, you will see an immediate color change, that will then dissipate. 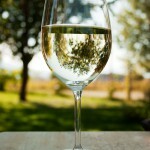 For white wines, you will observe a pink color and for red wines you will observe a grey color. 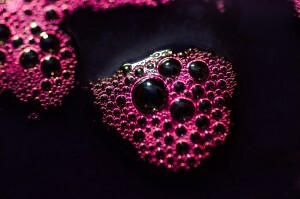 Keep repeating the process of adding a drop, swirling and observing until the color change is permanent. The amount of sodium hydroxide used, when the color change is permanent, will give you the Total Acidity. If 6ml of Sodium Hydroxide are used, then the wine contains .6% or 6g/L of TA.